Approximately 876 sq. 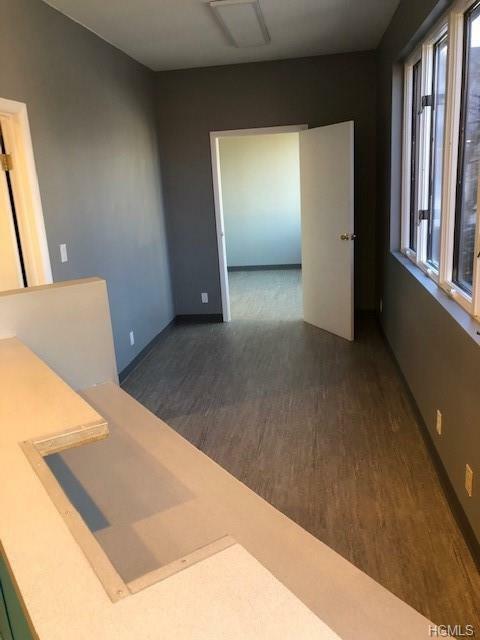 ft. office space available immediately in the heart of Pearl River. 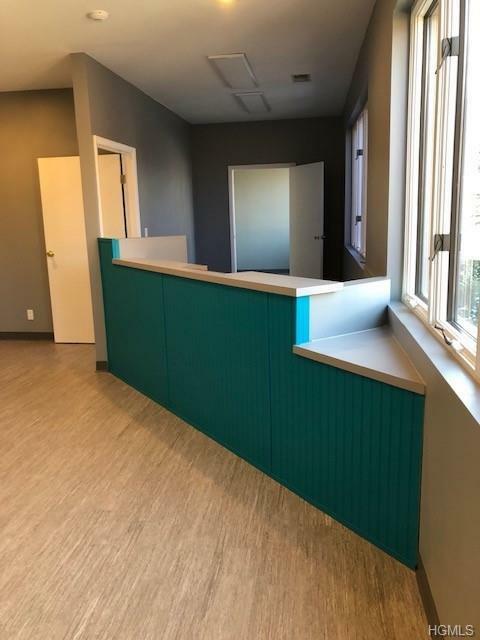 Former doctor's office is ready and also suitable for general business use. 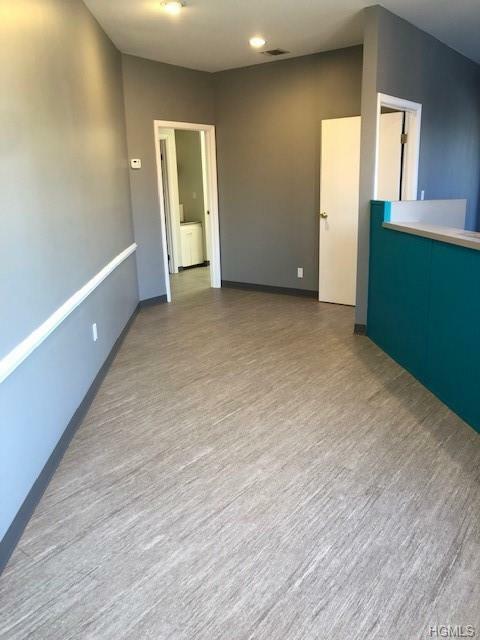 There is a waiting room, reception/clerical area, three treatment/office rooms and a private office. 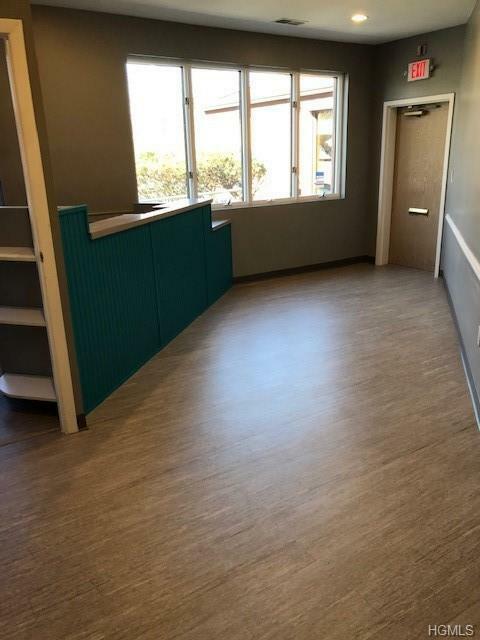 Great layout, good light, parking lot, handicap accessible. There is a lavatory for patients and staff. New floors, freshly painted. You can move right in and be up and running quickly and efficiently. Listing courtesy of Susan E Trugman of Keller Williams Hudson Valley.